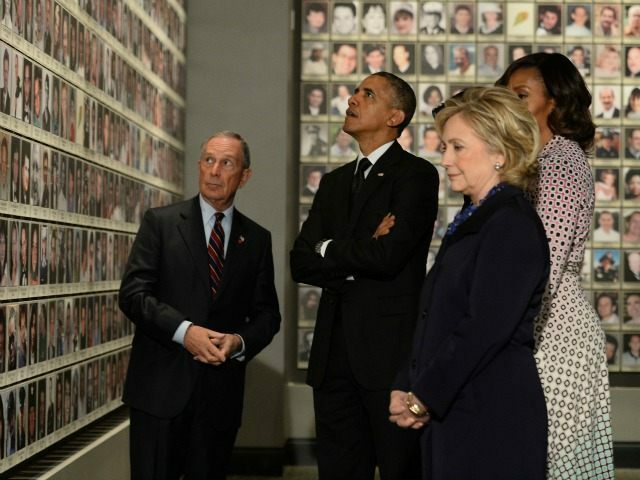 Gun-control proponent Michael Bloomberg told the Financial Times Feb. 8 that he is weighing “all the options” for a presidential run. That statement is a step closer to an actual candidacy compared to Jan. 23, when CBS New York/AP quoted unidentified sources close to Bloomberg saying he was willing to spend $1 billion to win the White House. Now Bloomberg himself is confirming what the sources said, emphasizing his intolerance for a race where Sanders is leading with Democratic voters in New Hampshire and Donald Trump is leading with Republicans in every poll.